Synfilm® Recip. is recommended for lubricating reciprocating air compressors (piston type). Synfilm® Recip. is a long life, high film strength, energy efficient, synthetic lubricant that significantly increases the reliability and efficiency of reciprocating air compressors and reciprocating shop compressors. It excels at reducing wear and keeping discharge valves free of harmful carbon deposits. Synfilm® Recip. forms a better seal and reduces friction between the cylinder wall and piston rings for greater compressor efficiency. 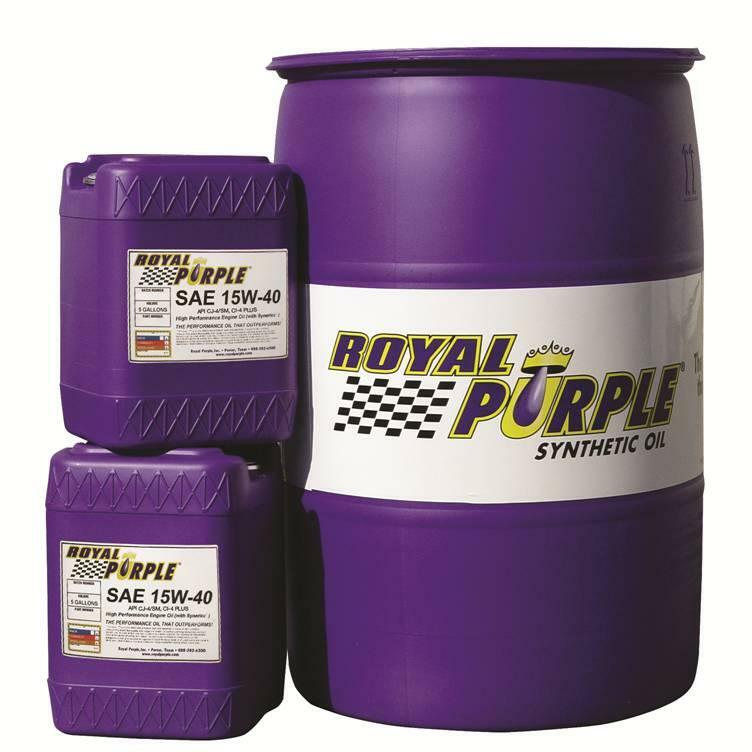 It is formulated with Royal Purple’s unique, proprietary SYNERLEC® additive technology, which is proven to make equipment run smoother, cooler, quieter, longer and more efficiently.